Winner of the 1981 Pulitzer Prize and the New York Drama Critics Circle Award. The three Magrath sisters— each with grave (yet hilarious) problems— have gathered in Mississippi with their grandfather, who is living out his final hours. 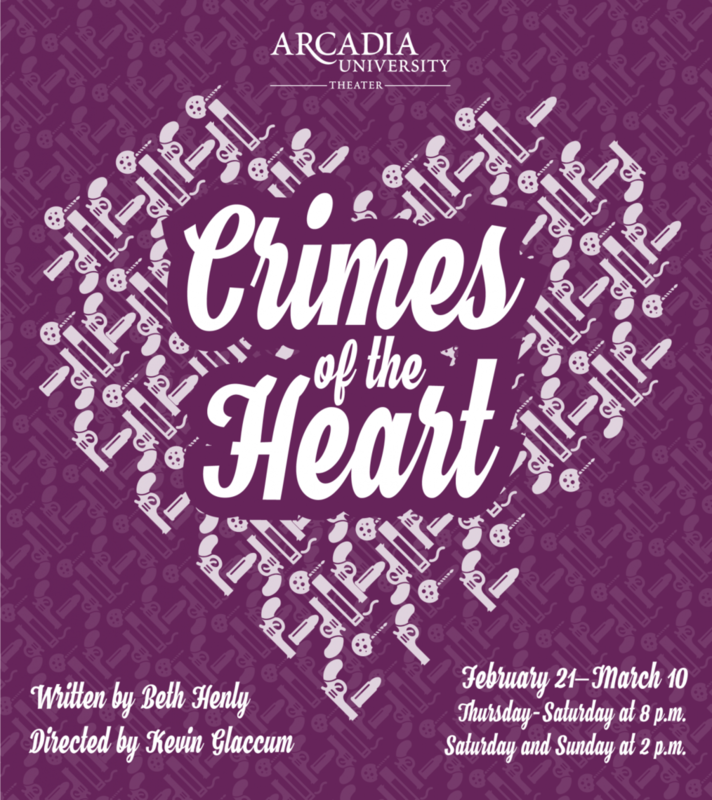 With a cast of young, confused, and awkward characters trying to escape the past and seize the future, Crimes of the Heart lingers in the mind long after the curtain closes. PLEASE NOTE: This show runs February 21st through March 3rd, NOT March 10th.